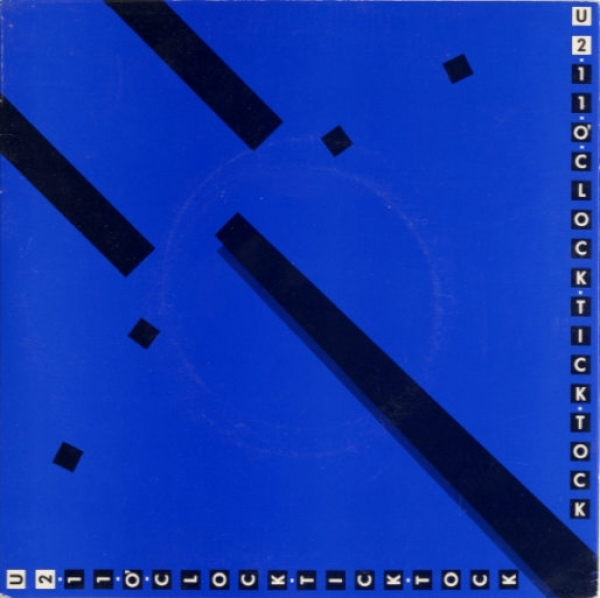 11 O'clock Tick Tock does not appear on any U2 album. Martin Hannett, of Joy Division fame, produced this single. The song was previously called Silver Lining and was introduced in concert August 1979 at the Howth Youth Club. The title of the song refers to a note pinned on the door of Bono's home by friend Gavin Friday after Bono missed a meeting. This is the first time that The Edge would use the Memory Man echo unit.